Hyrule Warriors was a fun little spin on traditional Zelda, combining Link's world with the hack n' slash-tastic gameplay of Dynasty Warriors. At E3 this year, a portable 3DS version was announced, and at Tokyo Game Show this year, I was able to get my hands on it. 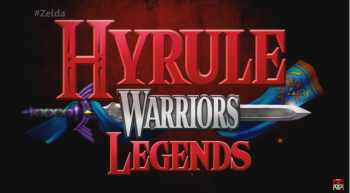 The good news is that Hyrule Warriors: Legends is pretty much a slimmed down version of the great gameplay and world of the original. The bad news is that the controls don't exactly translate too well to the 3DS, and it's somewhat awkward to maneuver Link and friends on the handheld. 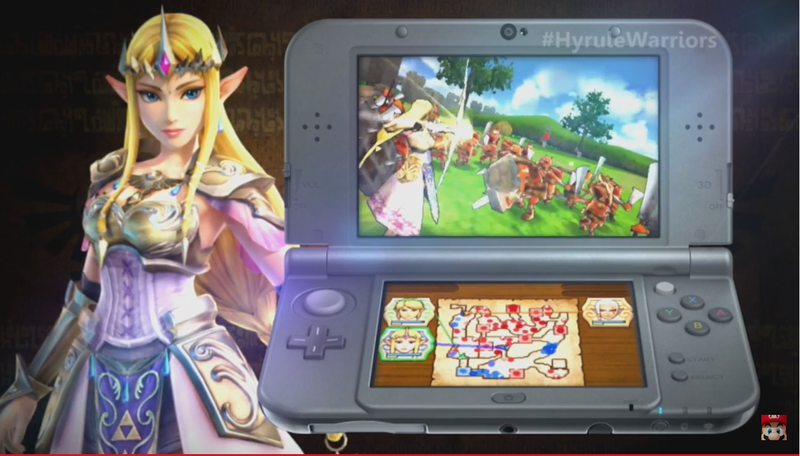 Hyrule Warriors: Legends features some new characters from the Wind Waker series. Toon Link and Tetra were playable at TGS, so I got to give them a spin. Toon Link plays a lot like his non-toon adult counterpart, but utilizing some unique abilities from his own games. Tetra is a kind of ranged character, using a pistol to attack her enemies from afar. They're both quite unique characters, and a great addition to the Hyrule Warriors lineup. The visuals reminded me of The Legend of Zelda: Ocarina of Time 3D, and while obviously not as flashy as the Wii U version, still do a great job. Despite having to render dozens of enemies on screen, I never ran into any noticeable lag or slowdowns. It plays just like the Wii U version, in that you'll have to destroy massive groups of enemies to make your way through the map. The only real problem I had with the gameplay was whenever you switched characters, it would snap you back to wherever that character was last time you used it. I played the game on the New 3DS, and I have to admit it seems kind of essential. It would be quite difficult to play without the additional c-stick, but even then, well, I've certainly, "expressed my frustrations" with the c-stick in the past, and Hyrule Warriors: Legends is no different. 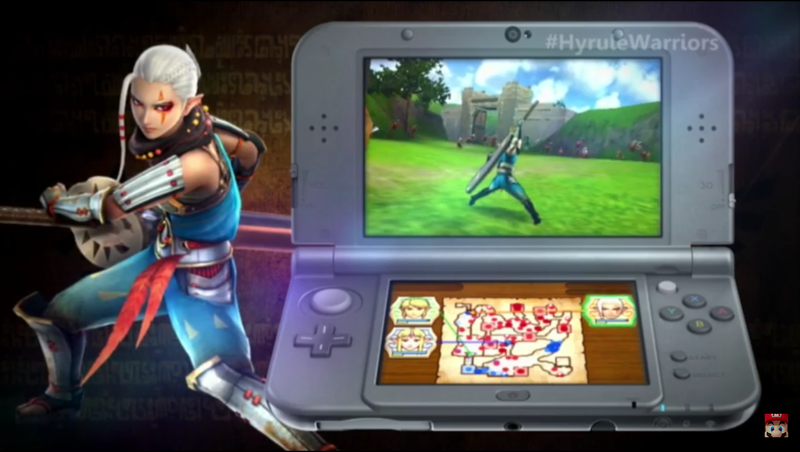 The bottom line is that if you're looking for a portable version of Hyrule Warriors, this is it. But it's not really much more than that. 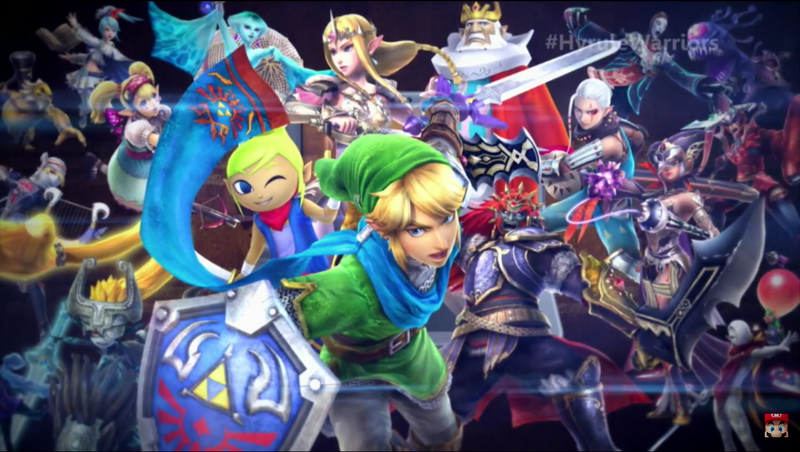 Hyrule Warriors: Legends will include all of the Wii U DLC characters when it launches next year, along with some new additions like Toon Link and Tetra. At Tokyo Game Show, it was revealed to be coming out on January 26 in Japan, though we still don't have a solid western date.